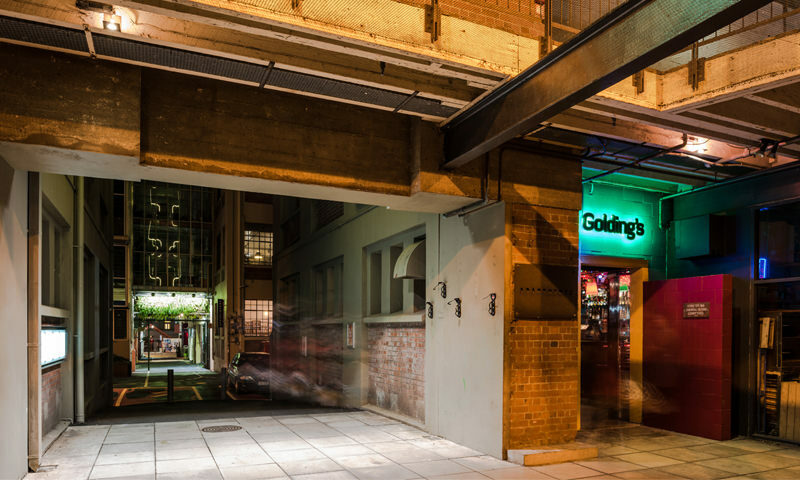 Developments by The Wellington Company have given the city’s CBD and Cuba Quarter a new lease of life. 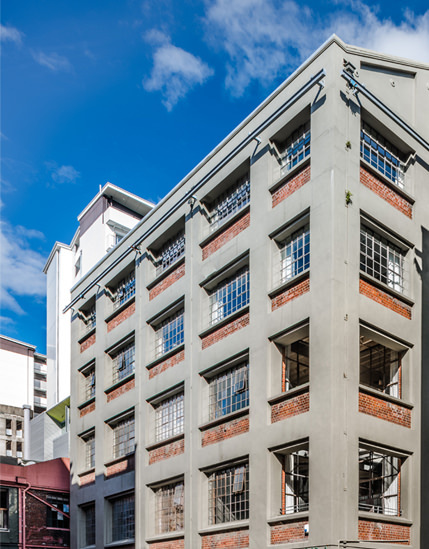 The Wellington Company has been a key driver in the rejuvenation of the ‘Hannah’s Block’, the city block contained by Dixon Street, Cuba Mall, Ghuznee Street, Egmont Street, which also surrounds the old Hannah’s Factory. 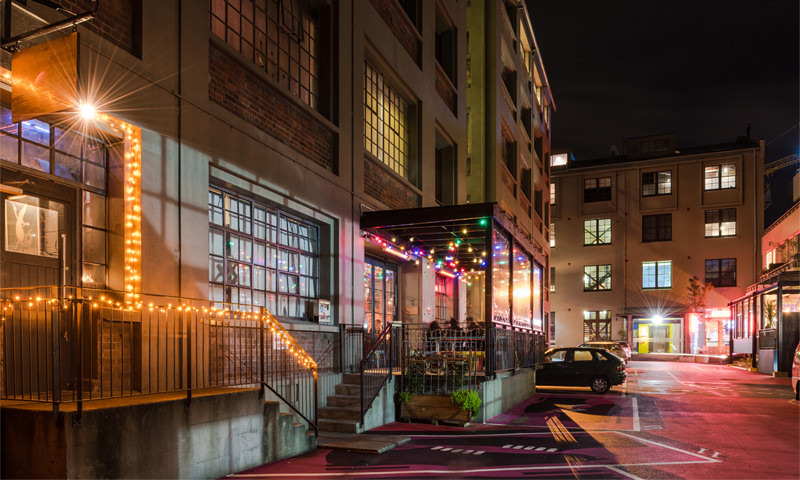 The development of this area by The Wellington Company (then trading as What’s New Ltd) has proved immensely beneficial for Wellington city, and made a significant contribution to both its economic and social development. Initiatives taken in the Hannah’s Block spread to encompass the rest of the Willis Street/ Cambridge Terrace areas. These developments have encouraged people to live, work and play in the same area, and ultimately have increased population density in the CBD, in turn complimenting the surrounding areas. The payoffs of this include increases in the use of public transport and people walking to work. Cuba Mall has benefited with revived retail space, increased pedestrian traffic, and has changed from an area viewed as dirty, smelly and unsafe, to a place which is vibrant, pleasant and where people feel a lot safer. 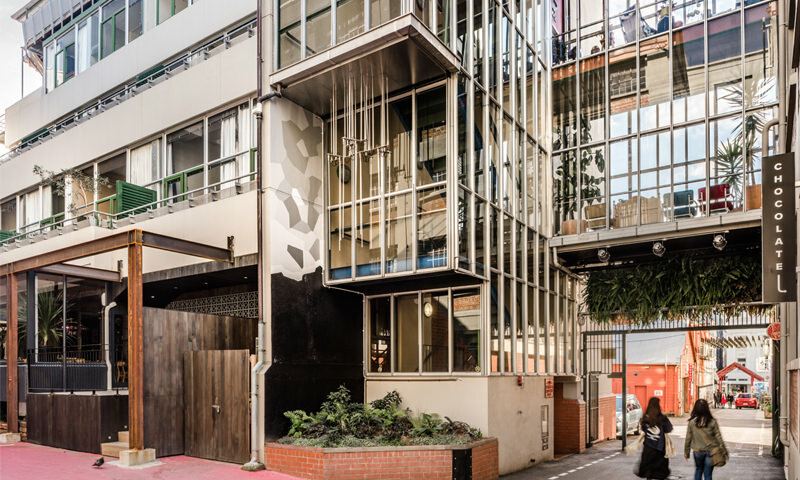 The capital value of Hannah’s Block has trebled since 1991, and The Wellington Company’s developments have helped achieve the Wellington City Council’s goals of a more liveable and compact city. 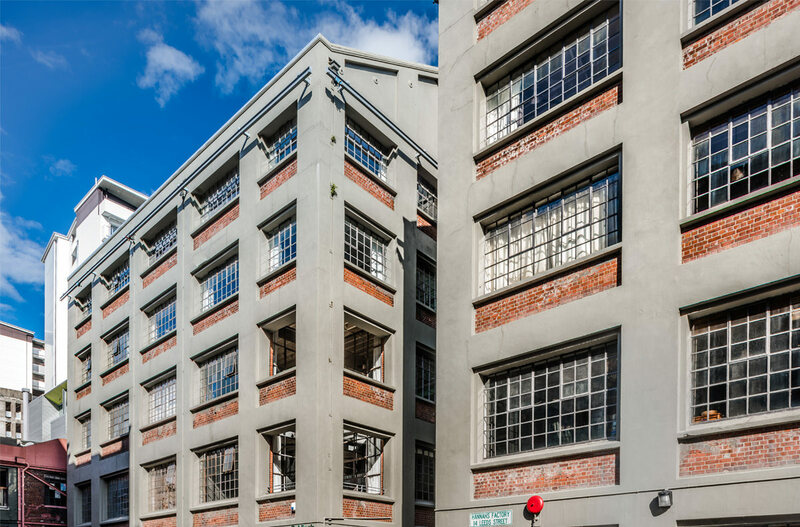 BERL (Business and Economic Research Limited) has conducted an in depth report on the Hannah’s block, and assessed the impact of The Wellington Company/ What’s New Ltd developments on Wellington City. The findings of the report are extremely positive and show that the developments undertaken have benefited Wellington in a vast array of ways, some which have been illustrated above. Register to receive regular updates on the projects and activities of The Wellington Company.